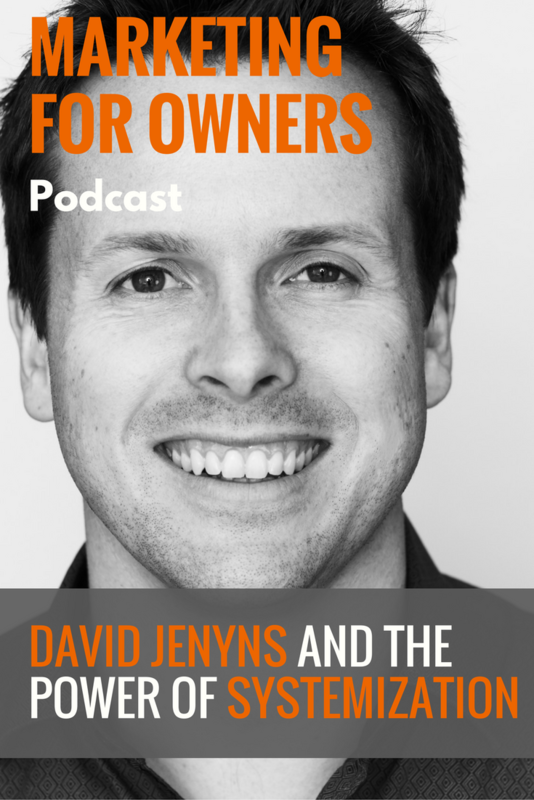 Always having the feeling that he should be self-reliant and wanting to do things differently, David Jenyns has achieved a lot in his life so far. He started off as the man who sold Melbourne Cricket Ground for $24.95. At 21 he was figuring out what he wanted to do and saw an opportunity in the renovation of the MCG. So he got hold of some wood and carpet, cut them into pieces and sold them as sports memorabilia. And he quickly found himself in the media spotlight. He also went against advice to attend university, and instead took out a $5,000 loan to attend a weekend course learning how to trade on the stock exchange. Although that didn’t work out as he intended, and soon found himself stacking shelves to pay off the debt, it was the start of David’s personal journey. That inspired his first business, which he started with a friend he met on the course. And now he has a renowned SEO company, as well as other business and a best-selling book. And how is David able to achieve so much? Thanks to using processes to grow his business. And he shares with us how we can do exactly the same. Just because his stockbroking course didn’t set him on the path he initially intended, that didn’t mean he didn’t make the most of it. As a result, he found a problem which he was able to solve. With his friend, they wrote a study guide that helped with something which many others had struggled to understand. And it sold well in their area with great feedback. It is then that he got into marketing after discovering that in order to sell the book, people would need to know about it. He started off learning about direct mail marketing before going online. He stayed in the stock market education market for seven years, building his skills by surviving in a competitive space. However, changes meant that in order to carry doing what they were doing, they’d need to become licenced. So, with his marketing team, they got other work together thanks to referrals which they received, and quickly fell into the online marketing world. And soon they dominated in Melbourne. And from there became Melbourne SEO. During his time, David has seen many SEO companies come and go. However, he’s survived because of his understanding that keywords are only a piece of the puzzle, and there is a lot more involved in the process. And with a deep enough understanding, he has been able to move and adjust as the SEO world has changed around him. For David, whenever he’s wanted to get really good at something, he learned that by making it the main focus of his business, he learns a great deal about it. So when he wanted to get better at SEO, having that as his business focus forced him to improve. And it was for a similar reason that he set up a video production company too. Because when you’re doing it day in, day out, you have to get good at it. He was looking for a way of storing his company’s processes on the cloud but never came across a solution which worked for him. So he had the solution created for himself. And then he shared it with everyone else. By sharing his best stuff, he was forced to constantly improve and innovate. He had to understand how the business really worked. Using systemization and processes enables you to grow a business, and he’s realised that they are a business’s most important asset. It’s common for people to build their business around themselves. Business owners micromanage everything to make sure it always meets their high standards. But as the business grows, that becomes far less possible. But with System Hub, he has found a bridge between the two. When you’re starting the business, you should forward plan so you’re prepared for business growth. And a great way of doing that is to capture videos of everything that you do. For a business in the real world, you may want to video yourself doing all your tasks. Or use a screen capture tool for your digital jobs. With that, someone else can watch these videos and bullet point every step of every task. That is then your process, and you’ll be able to delegate that to someone else, whilst making sure it still gets done just the way you like it. Then you can free up your own time and get off the hamster wheel. Processes don’t restrict you, but they actually facilitate the ability to be more creative. You no longer have to think about everything you’re doing and free your mind to improve what you do. But the reason these are your most important assets, are because if you ever want to sell the business, the new owners will want it to still operate after you’ve gone. And that would make the process of selling your business much easier if that is something you ever wanted to do. David even has a system for marketing. And he’s been constantly improving it since those early days. He has tested and refined everything. And it’s now available in his book Authority Content. It’s all about making your marketing functions as efficient as possible. That way, you’re able to do the least amount of work for the maximum amount of impact. And this is how he has launched and marketed his own businesses and those of his clients. Of course, having a book is the best step for becoming the authority on any topic. And the final chapter is all about helping you to create authority content for yourself. 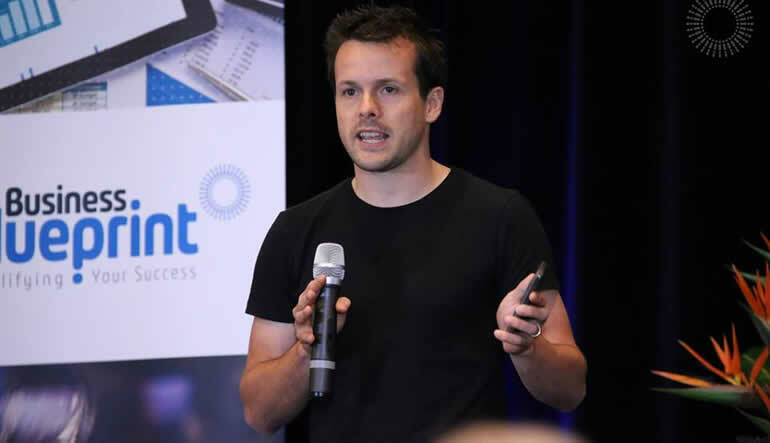 He helps you to find the information you need to include and turn it into a digital product you can sell, or into an open resource for customers. And then he helps you with its promotion by extracting the full potential from everything. To find out more about a simple system for building your brand, sales, and credibility, then check out the Authority Content website. From there you can find out a lot more, as well as purchase the book. You should check out his System Hub service too so you can trust your team are running your business the way you like. That way, you’ll then have more time actually work on your business.